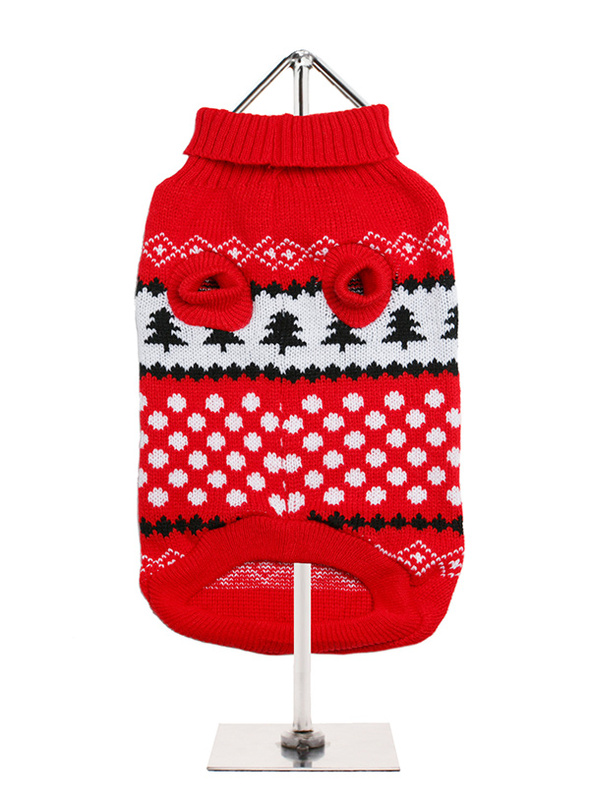 Christmas jumpers have never been so cool and the best part is that you don't even have to wait until Christmas to enjoy one. 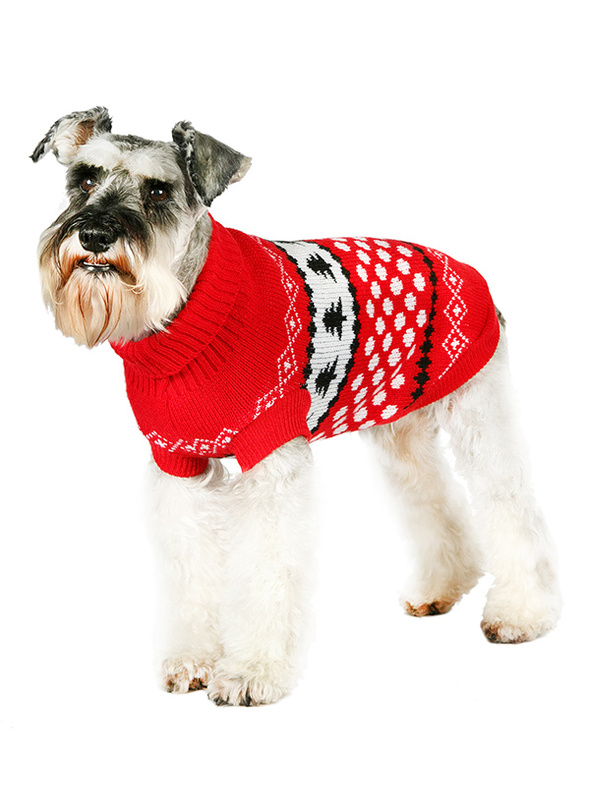 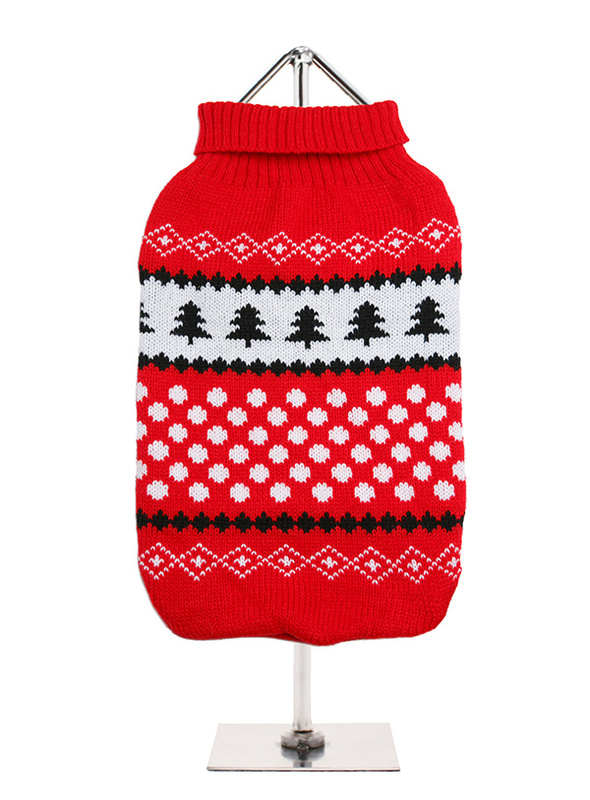 Our Red / White Snowball Sweater has a gorgeous Christmas tree and snowball design. Finished with an on trend high neck and elasticated sleeves to ensure a great fit from front to back.